The vast majority of smartphones can be tethered so that you can share your 3G or 4G LTE mobile broadband connection with your laptop on-the-go. If you’re already paying a monthly fee to unlock this feature on your smartphone, why not get the most out of your tethering capability with Connectify Hotspot. 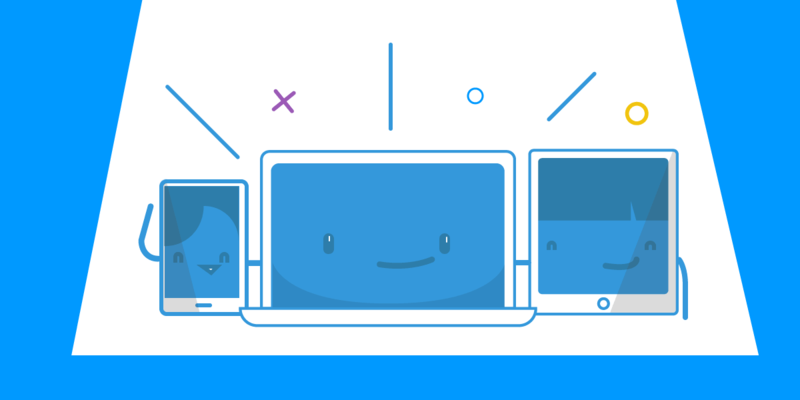 With Connectify Hotspot running on your PC, you can share your USB-tethered 3G or 4G LTE connection with iPads, Kindles, and all of your other Wi-Fi-enabled devices. Step 1: Tether your smartphone. Refer to your carrier or smartphone’s instructions to tether your phone’s mobile Internet to your computer. Here is a handy guide for tethering on most of the popular mobile broadband networks in the US. Step 2: Click here to download and install the latest version of Connectify Hotspot. Once installed, click the purple ‘Try It Out’ button to start using Connectify Hotspot. Step 3: Give your Hotspot a Name (up to 32 characters). Your Hotspot Name or SSID is the network name that other devices will see and connect to. Feel free to use emojis to set your hotspot name apart from others. Step 6: Since you’re sharing a metered Internet connection, we strongly recommend making sure that ad blocking is enabled for your client devices. This will save a lot of bandwidth, making the Internet faster, easier to read and also more battery-friendly for the mobile devices connected to your hotspot. 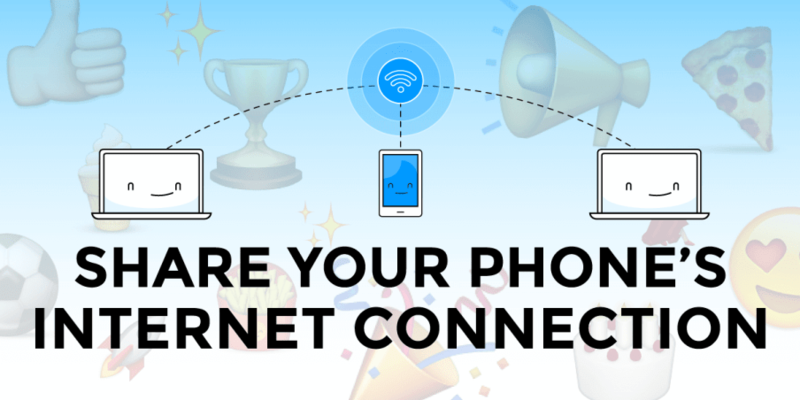 Step 7: You’re ready to go, just click ‘Start Hotspot’ to begin sharing your Internet connection. Now, friends and family can connect to your Connectify Hotspot just as they would with any other WiFi Hotspot.